It turns out that June quickly slipped past me and I did not keep up with the daily blogging…. it also seems that once I set a goal, I have a tendency to rebel and avoid following through. Doing that to something fun like blogging was not such a smart idea! But also I’ve been really busy enjoying Hawai’i and my summer of awesomeness that I haven’t had time to post a lot. There were some happenings that I want to blog about soon so hopefully those will come to fruition. 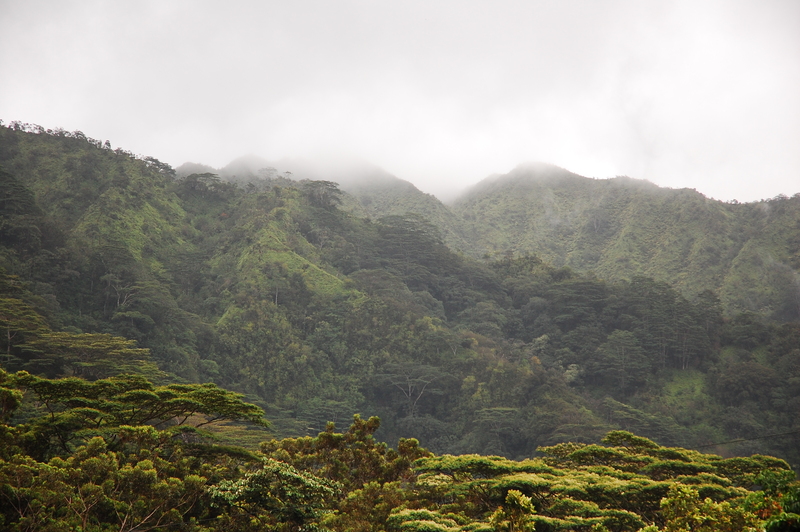 In the meantime enjoy some photos from June in Hawai’i! 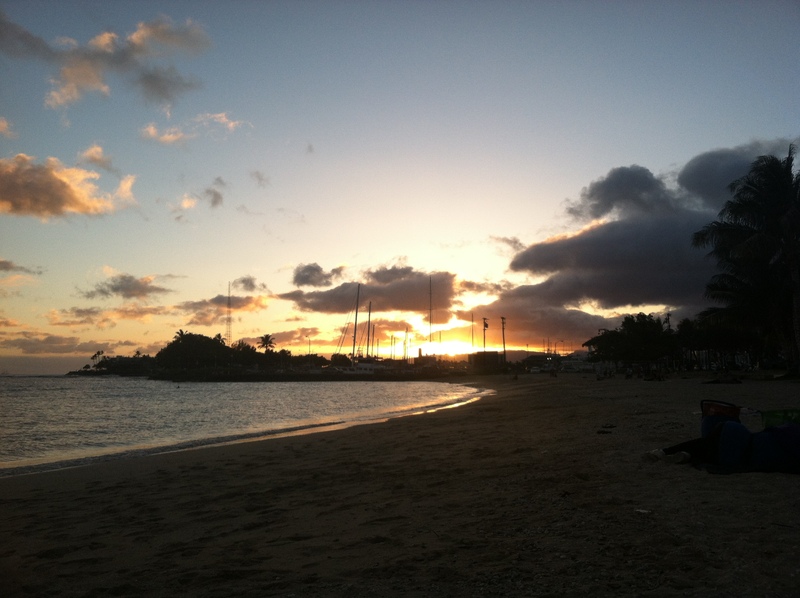 This is the sunset from Ala Moana beach… looking over the harbor. 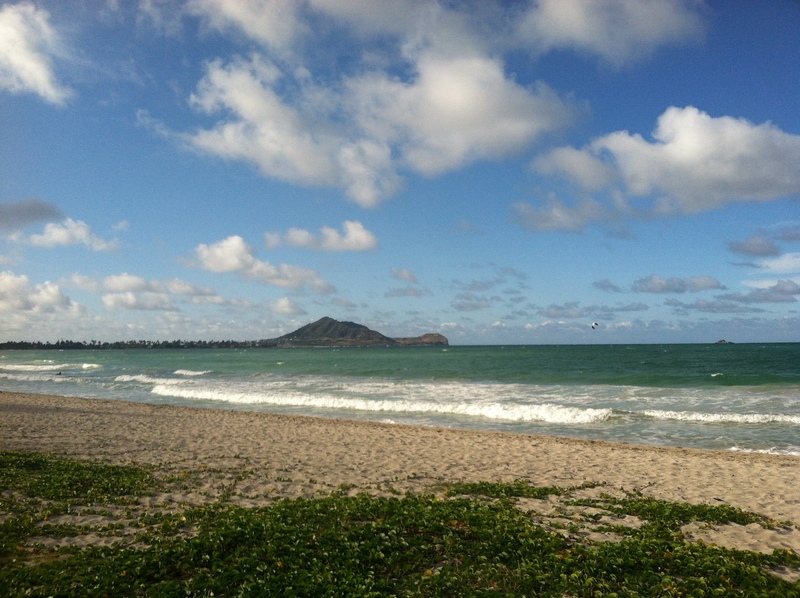 Kailua beach… one of my favorite beaching destinations! GMOs are bad… well at least we know that they are not tested enough… companies like Monsanto spend millions of dollars trying to avoid testing for their GMO crops all the while proclaiming that they’re completely safe. Why Monsanto, if they are completely safe do you refuse to allow non-biased, thorough testing? I won’t hold my breath for a response on that one. There is a huge anti-GMO movement in Hawai’i… which I love!!! 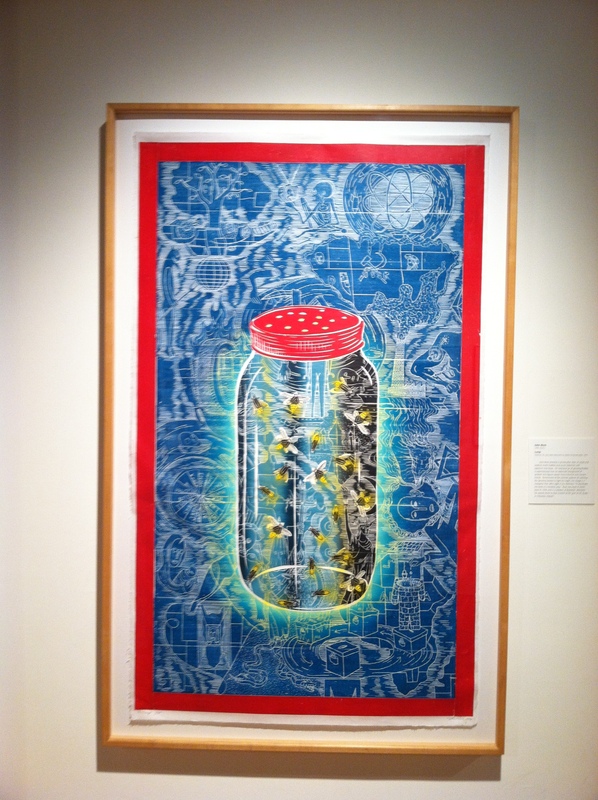 Hawai’i State art museum has a really great exhibit now featuring Hawai’ian artists and artists that made art while in Hawai’i. 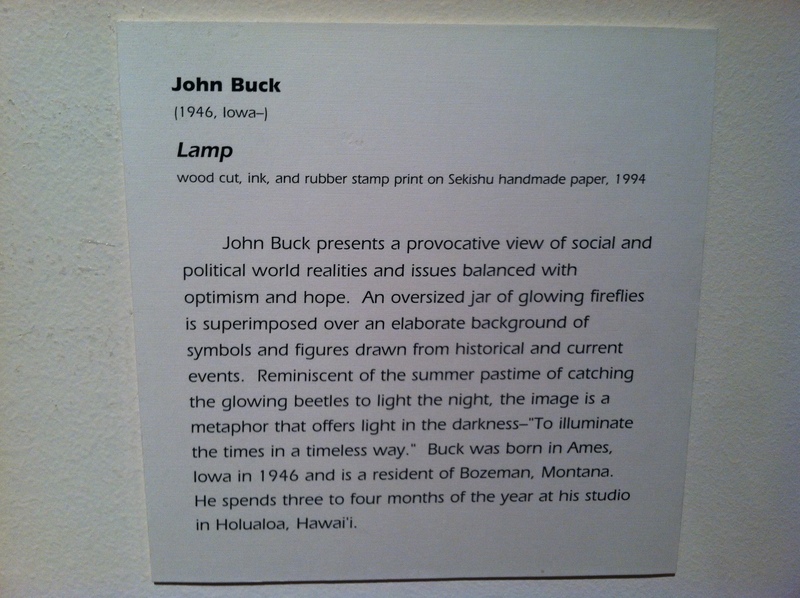 This is my favorite from the exhibit. 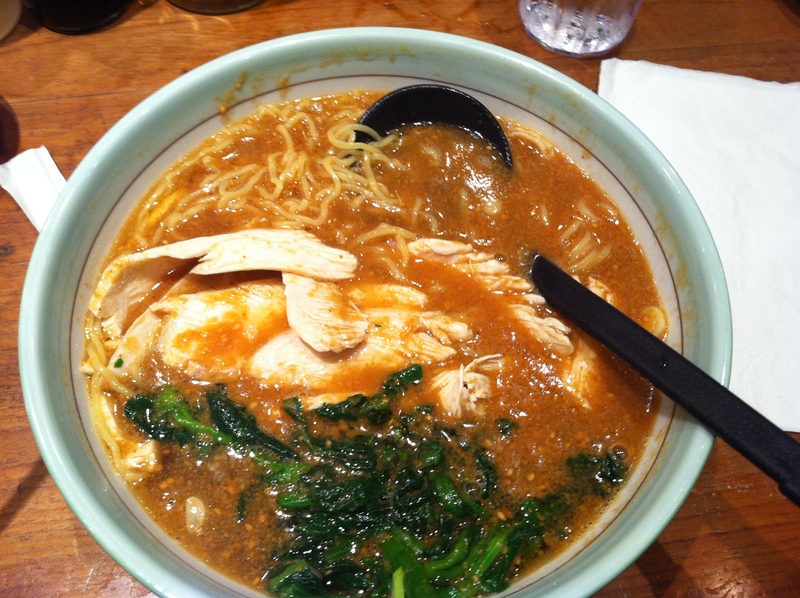 Ramen is a huge deal here… and it’s delicious…. yum! 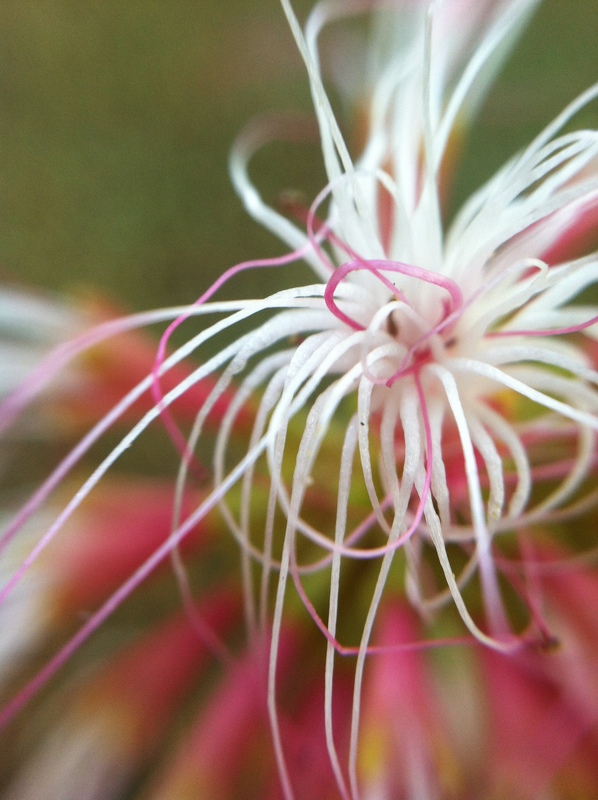 This is a macro shot of a native Hawai’ian flower that is found in one of the trees! 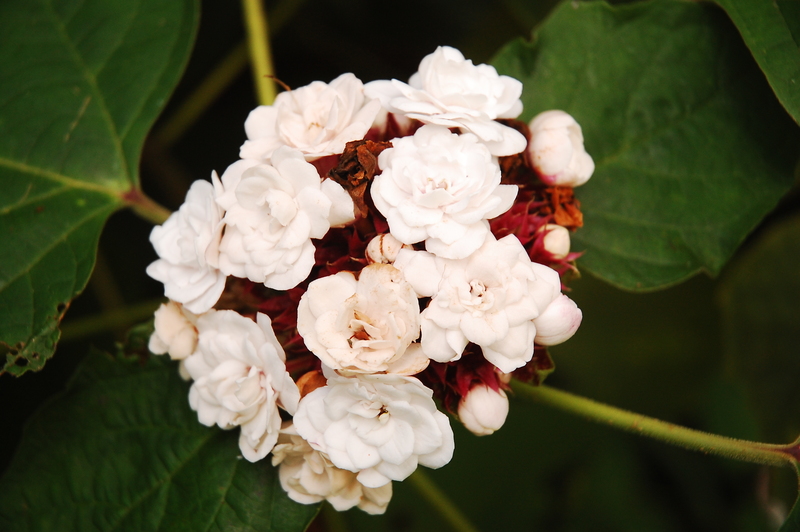 This is “fake Jasmine” but it’s oh so beautiful and delicious smelling in it’s mockery! Hope your June was as great as mine!